Sign up for Collean’s email list below! You may play the meditation right here on the webpage or you may choose to download the MP3 as well. 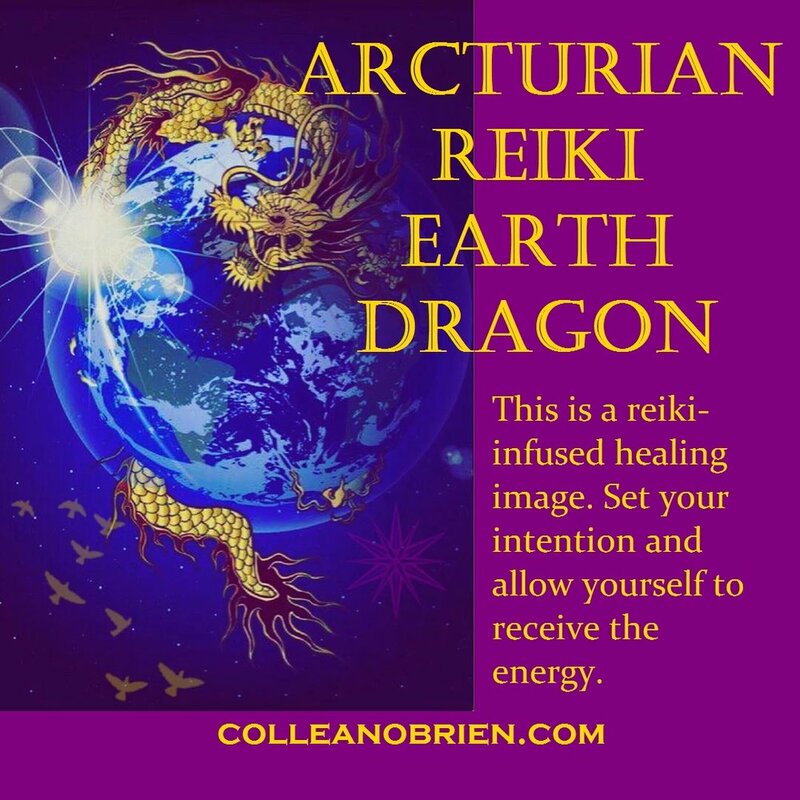 This is an Arcturian Reiki infused audio meditation which will take you on a journey to meet your personal Arcturian healing dragon.